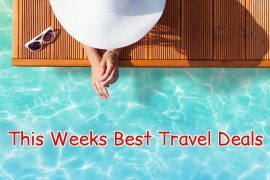 In my best travel deals this week I have last minute holidays from €233, a family trip to Legoland, a Mediterranean sailing sale, luxury for less in Mauritius, a super cruise deal and an early booking offer to Lisbon for Patricks weekend. 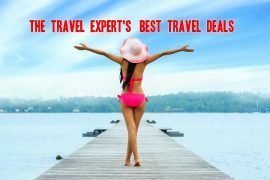 Spend a week in sunny Puerto Rico for only €233 on the 26th of April. Price includes flights and a seven-night stay in the popular Babalu apartments. Save a whopping €405 on this amazing Greek Islands, Croatia and Montenegro cruise in August. Price of €1210 includes flights, a seven-night cruise on Norwegian Star and your choice of two of the following add-ons – premium drinks, WiFi, speciality dining or shore excursion credit! Bring the kids to Legoland this summer. This super deal from Travalue includes flights and a two-night stay in the Holiday Inn Express Slough, with breakfast and two-day Legoland park tickets. 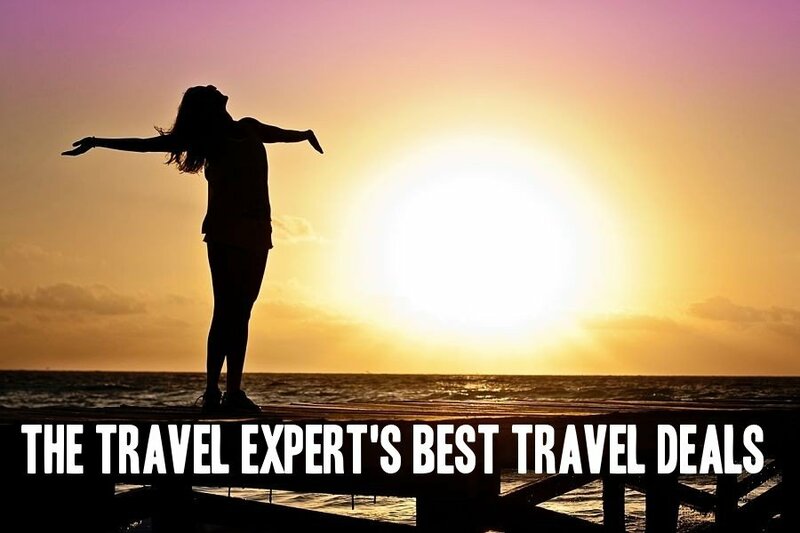 Price of €269 per person is based on a family of 2 Adults & 2 children travelling from Dublin on 08th July 2019. The All-Inclusive Veranda Pointe aux Biches in Mauritius is a regular favourite in my best travel deals. Imagine a hotel where you are encouraged to go barefoot . This laid-back luxurious hotel is highly rated on tripadvisor and with all meals and drinks included in the price, it is also superb value. 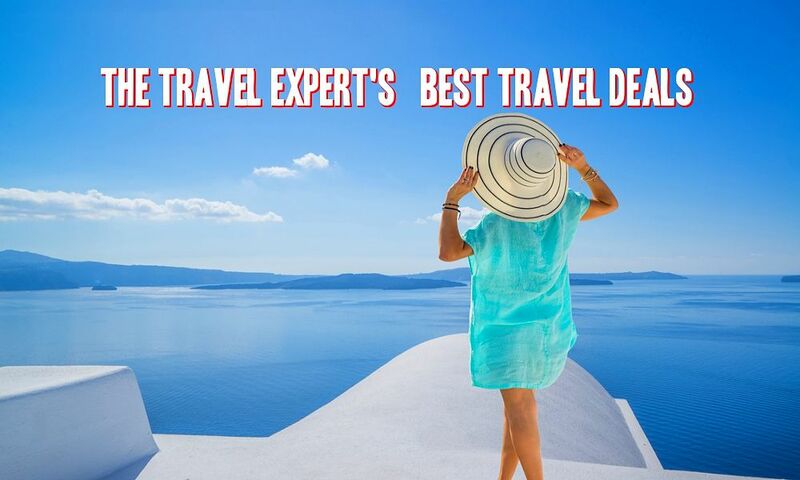 Price for flights, transfers and a seven-night, all-inclusive stay is only €1389. G Adventures have a Mediterranean Sailing Sale on at the moment, with 25% off all summer sailing trips booked before the 24th of April. Their 8 day Croatia sailing trip is only €659 or sail from Santorini to Mykonos on a 52ft yacht for only €862! Discover hidden gems, swim in the sea before breakfast and dine on freshly caught seafood every day – it sounds like heaven! I’m a firm believer in having a trip to look forward to and it’s even better when you bag a bargain! Spend St Patricks Weekend in Lisbon next year for only €183! This amazing early booking offer includes direct flights and a three-night stay in the centrally located 8-Downtown Suites. Take a trip to Game of Thrones country over the June bank holiday weekend. Enjoy an overnight stay in the 4* Radisson Blu Hotel Belfast for only €81 per room, on Sunday the 2nd of June.